Art Design & Photography by Flournoy Holmes. Package Coordinator-Ellie MacKnight. Crew photo by Tom Smith. 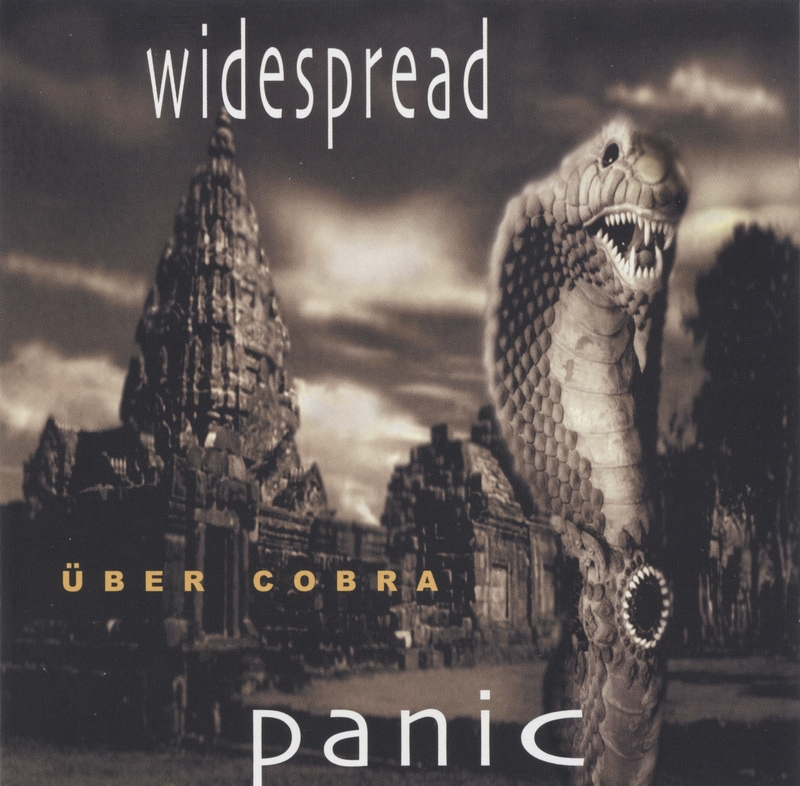 Widespread Panic is set to release their third live disc, Live In The Classic City, June 11, 2002, on Sanctuary Records/Widespread Records. 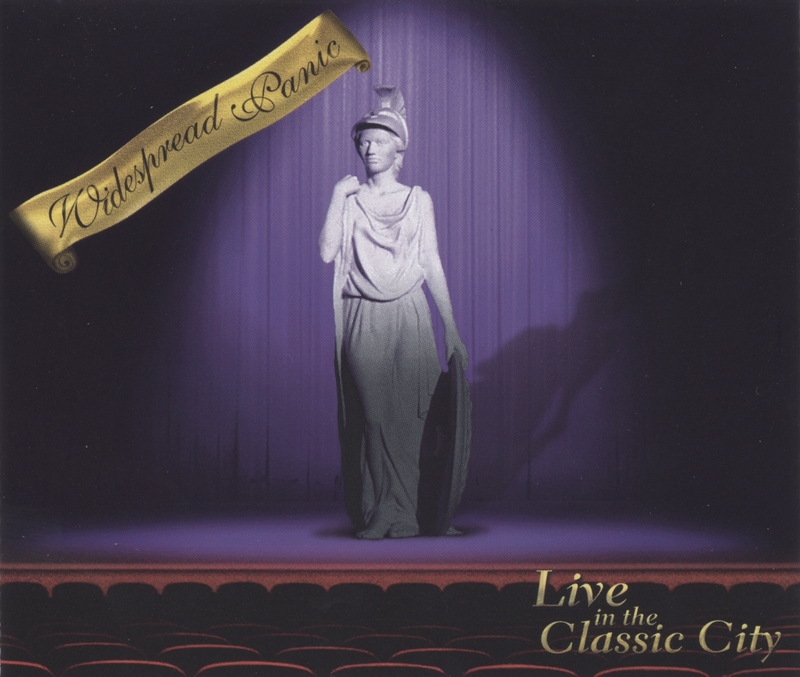 Live In The Classic City comes on the heels of their Gold selling DVD, Live At Oak Mountain, released on October 9, 2001. 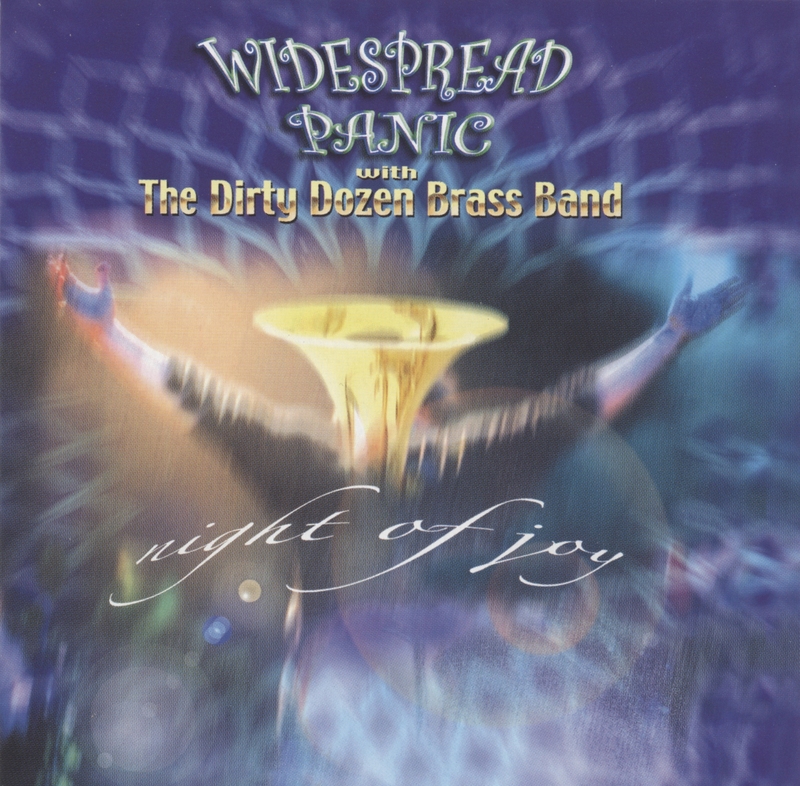 The three disc, twenty-seven track release was recorded in the band's hometown of Athens, GA, on April 1, 2 and 3, during their Spring 2000 Tour. For the first time ever, the band asked the devoted legion of fans that come to shows and record them from the audience, to leave their equipment at home for these shows. This was in anticipation of being able to release live music never been heard before. This immaculate recording spotlights Panic classics and fan favorites including, "Chilly Water," "All Time Low" and "Bear's Gone Fishin'." 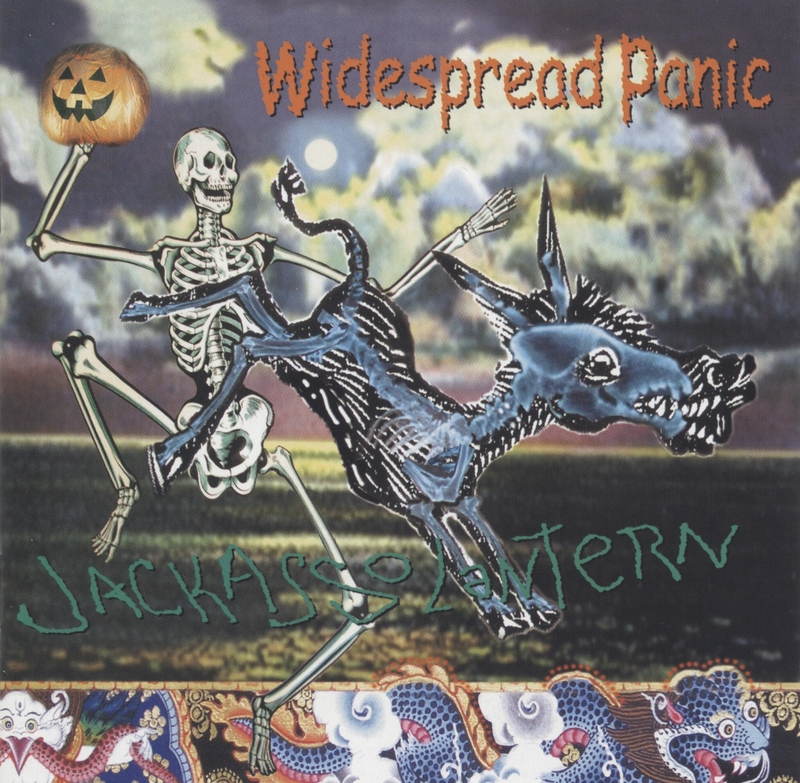 The band also pays homage to some of their favorite bands and artists with covers such as "Blight," by Vic Chesnutt, "Ride Me High," by JJ Cale and "Red Hot Mama," by George Clinton. 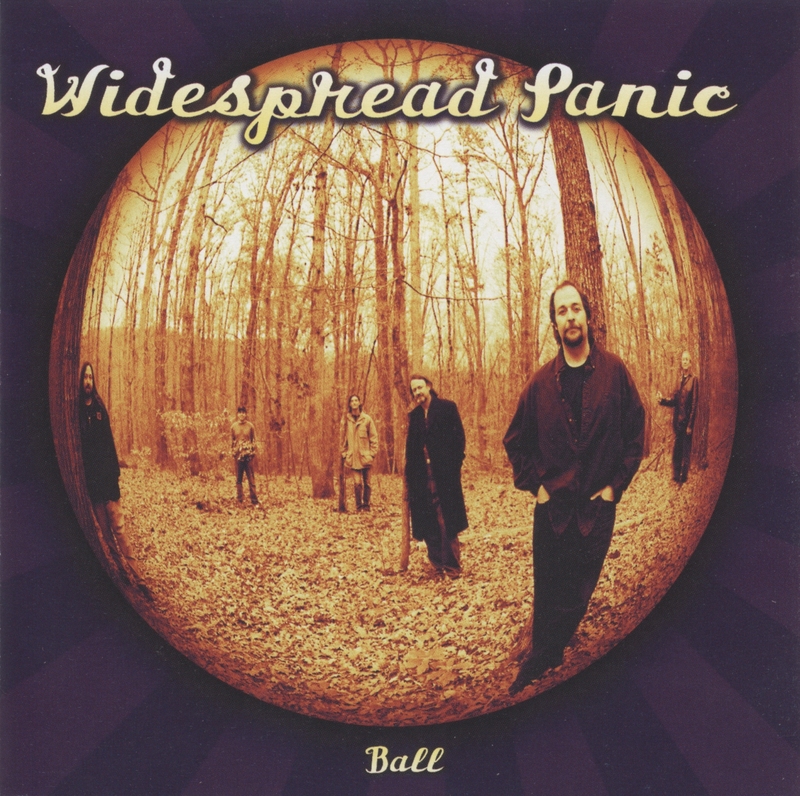 Widespread Panic is known for the wide variety of musicians they invite on stage and Live In The Classic City features these very special guests: Bill Berry (R.E.M. ); Count Mbutu; Charlie Pruet (Allgood); Dr. Arvin Scott; Chuck Leavell (Rolling Stones); Randall Bramblett (Traffic, Steve Winwood); Yonrico Scott (Derek Trucks Band); Anne Richmond Boston (Swimming Pool Q's); Col. Bruce Hampton; Derek Trucks and John Keane. To add to the good time, the band also invited crew and family members, Peter Jackson and Garrie Vereen to perform. Live In The Classic City was produced and mixed by longtime friend and producer, John Keane, at his studio in Athens, GA.